Learning basic survival skills is a must for all people, especially the people who engage in outdoor activities. 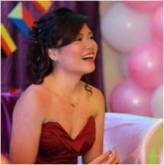 Being able to know the many survival tips and tricks can give you an advantage during the direst of situations. In fact, these skills are so useful in many situations that learning them at a young age is crucial. 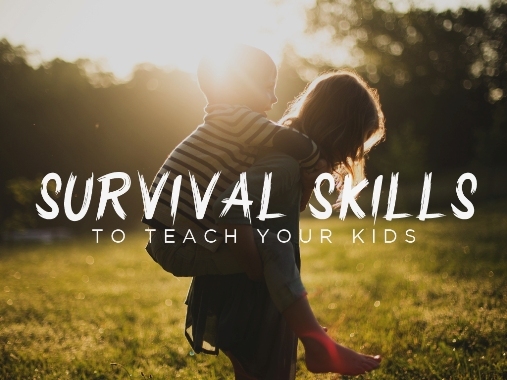 To get you started, here are important survival skills that you can already teach your kids. 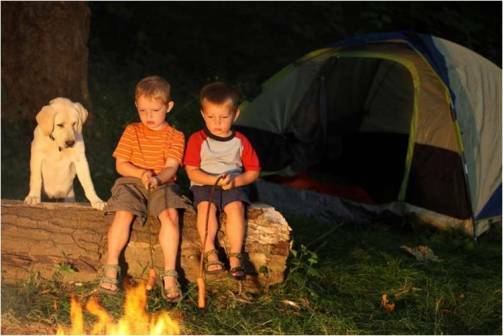 Despite being one of the more risky things to do at a young age, learning how to make a fire is one of the most important skills to learn when going outdoors. Learning how to make a fire takes a lot of time and patience to pull off. Teaching them to look for the right wood to light up, along with the process of finally lighting up a fire, is one lesson that is bound to get kids really excited to learn more survival skills. 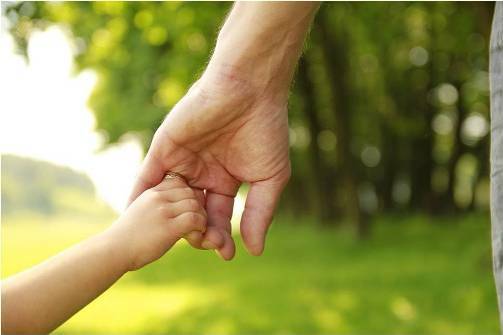 Another crucial survival skill, learning the basics and essentials of first aid would help your kids in the long run. Teaching them the basics, such as how to dress a wound, apply splints, know the right medicine to use, and to perform proper certified CPR. 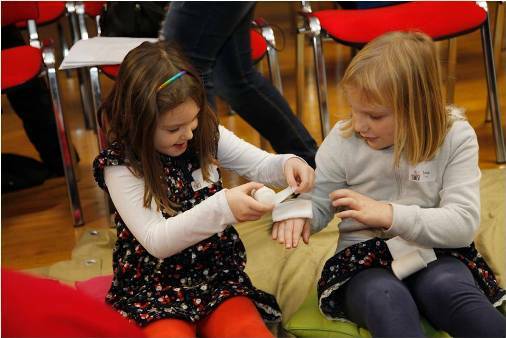 Learning first aid at a young age would help children be aware of various medical supplies, and to be aware and alert during emergency situations. When going to the outdoors, one of the things to make sure when stopping over is to be able to know how to make your own shelter, or how to pitch a tent. You can teach kids how to find the right materials to make shelter from, and make sure that it is sturdy enough. For putting up a tent, teach kids to know the proper instructions, where each part fits, and the right ground to set it all up. 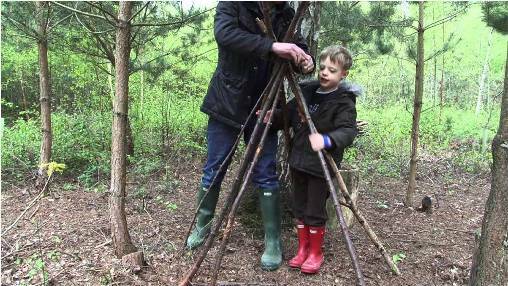 Teaching your kids these shelter making skills would also help them learn the value of team work as they establish their own shelter. 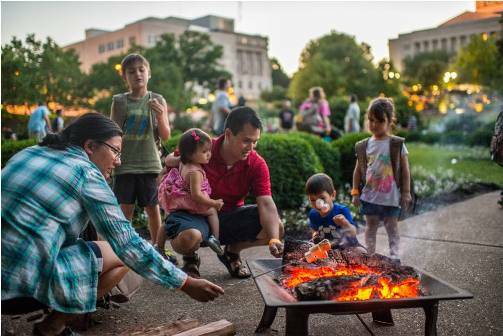 Once the kids know how to make their own fires, it is also time to teach them how to prepare and cook meals. One of the most important things to learn here is how to clean up and skin the food properly for it to be fit to be eaten. Seasoning the food is optional but it enhances the flavor. The next step is learning how to set up their food over the fire, learning the right positions would help get your food cooked properly and lowers the risk of contracting diseases from the food. One of the common problems of people travelling outdoors is that they can get lost if they do not know proper navigation skills. Teaching your kids how to use the map, GPS, and the compass would make sure that they know they’re travelling the right path. Bonus tip: You can also teach them how to look for the right stars at night. That way, they can find their way through the wilderness better. Basic survival skills are a must for people to learn, as they know how to survive even in the direst conditions possible. Having your kids learn these skills early on would help them be aware of their surroundings and become more independent. Who knows when the will be the time that your kids would be put into a survival situation.